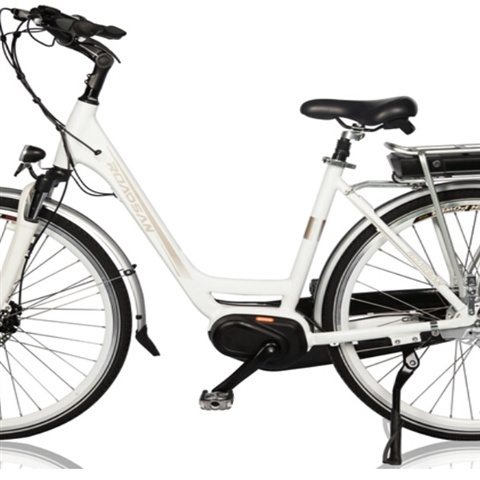 The Daily series is a practical yet stylish bike, perfectly for commute, shopping and family outing. The step through design is able to provide comfort first and a pleasant riding experience for both men and women of all ages. The powerful battery enables a riding range of up to 50 km on a single charge. As always, it’s your choice, you can choose to pedal or just simply sit back and enjoy the ride. The Daily series provides you effortless fun just like that and its robustness allows daily use for thousands of kilometers. It’s also possible to choose between light and dark colors to cover all tastes. 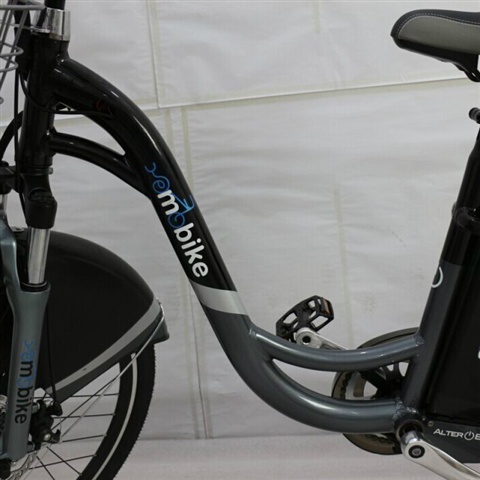 comfortable and robust City bike wit over 60 Km of autonomy thanks to its Samsung battery 10 Ah. 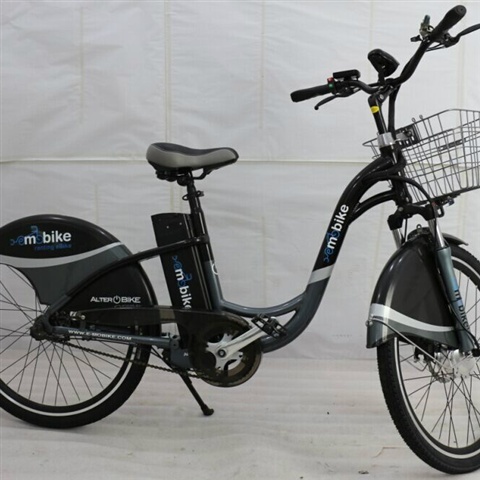 Shimano gears and 3 level of Pedal Assiatant thank to its rear motor, Our partner Emobike has installed and proof this bike for over two years in more than 500 units in 80 different Hotels.